This is a sponsored post written by me on behalf of Special K. All opinions are 100% mine. If you are anything like me, your biggest symptom of pregnancy (especially after the morning sickness subsides) is exhaustion! 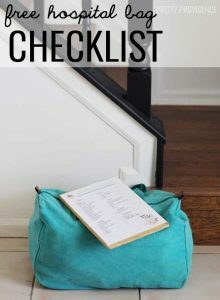 Whether it is your first pregnancy or your tenth, we all have stuff to get done, and it is so frustrating to feel like you are trudging through mud all day long! This is my fourth pregnancy, and so far it has been my most difficult, as far as the lack of energy goes. As much as sometimes I wish I could sit around and watch netflix for nine straight months, I am grateful for my job and my other three munchkins that keep me busy. 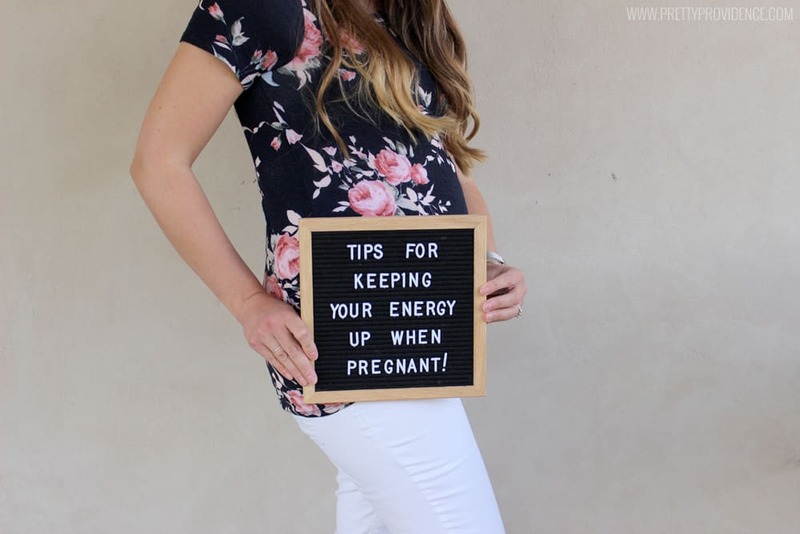 Early on this time around I knew I needed to figure out this energy thing so I wasn’t a giant hot mess this entire pregnancy! 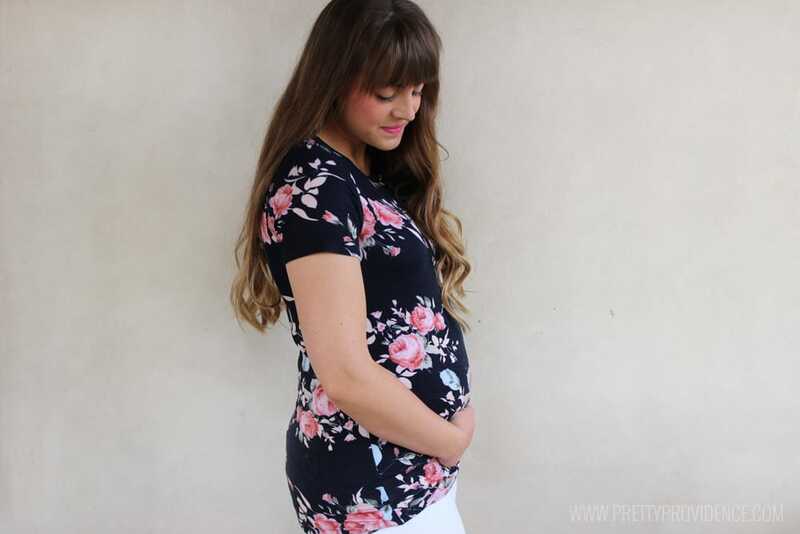 Obviously everyone is different, each body, each pregnancy, each life stage, but I found some things that have really helped me to maximize my energy so far this pregnancy and I wanted to share them with all of you! 1.) Exercise. It may sound counter intuitive that exercising can give you more energy, but for me this is 100% true! I don’t know if it is the positive endorphins or getting that heart rate pumping or what, but on the days when I don’t fit a work out in I notice a significant lack of energy and positive feelings. Sometimes I come straight home from the gym and eat more than I just burned, and I don’t even care! The way it makes me feel alone is worth the effort, and any physical benefits are a side note for me right now. Even if all you can do is stroll around the block a few times, do it! I promise you will be shocked at how getting that blood pumping increases your energy! 2.) Always keep something in your stomach. 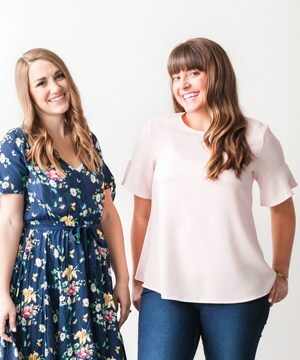 I got into this habit during the awful first trimester morning sickness, but even now that that has faded, I’ve realized I feel moody and exhausted if I go to long without eating! I definitely try to be mindful of what I put into my body and I have been loving the new Special K wholesome snacks line lately! 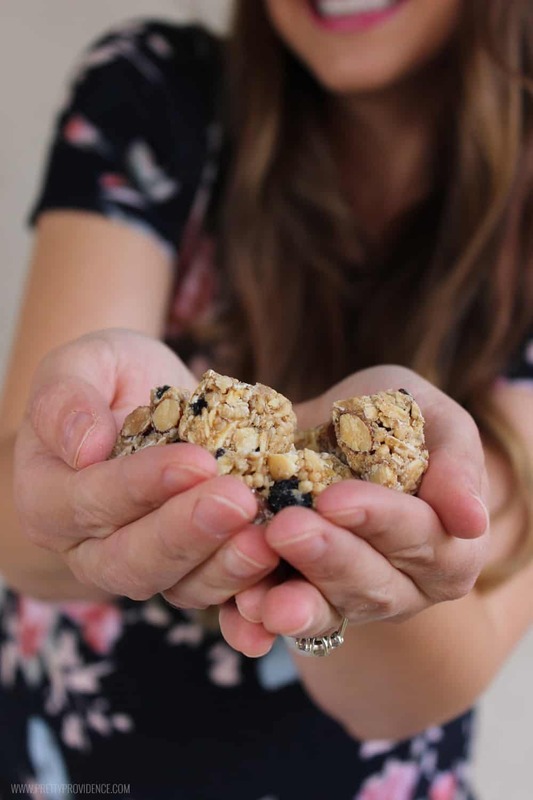 They are packed with real visible ingredients and tons of protein, and they are in resealable bags so it’s easy for me to keep a bag in the pantry and a bag in the car and just pop in a few bites when I need a pick me up! The blueberry almond quinoa are my favorite from the nourish line, and the caramel nut are my favorite from the protein options! 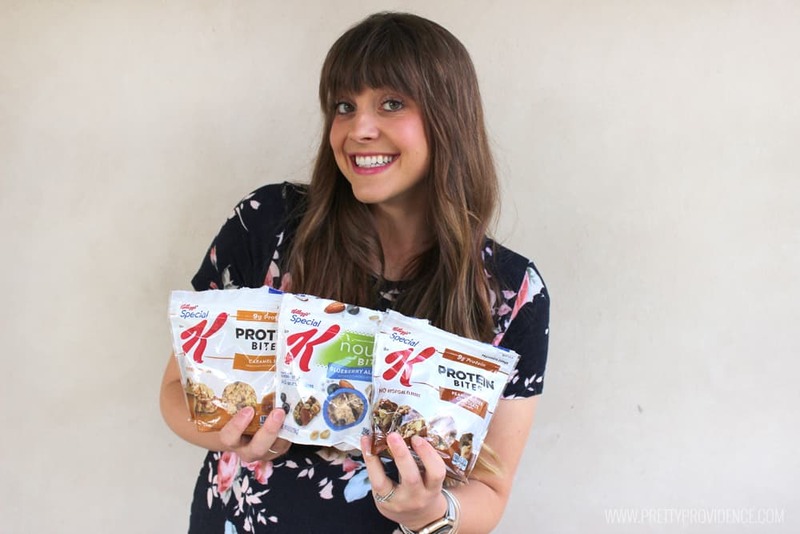 Easy, affordable and delicious, the Special K bites are a great snack option! Whatever you choose though, make sure to eat something smallish every few hours to keep that energy up! 3.) Sleep. I am not a napper. 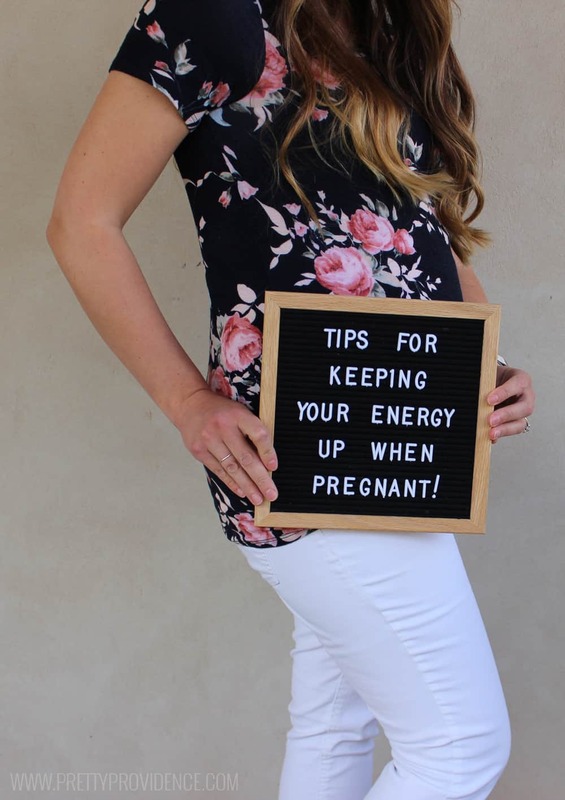 I take too long to fall asleep and then feel groggy and gross after I wake up, so naps are not a great option for me, but I have found when I am pregnant I need to sleep a little longer at night in order to have energy to get through the days. Making the effort to get to bed a little earlier each night has really paid off for me when it comes to the way I feel the next day! If you are a napper, then make use of the time you have to sneak one in! 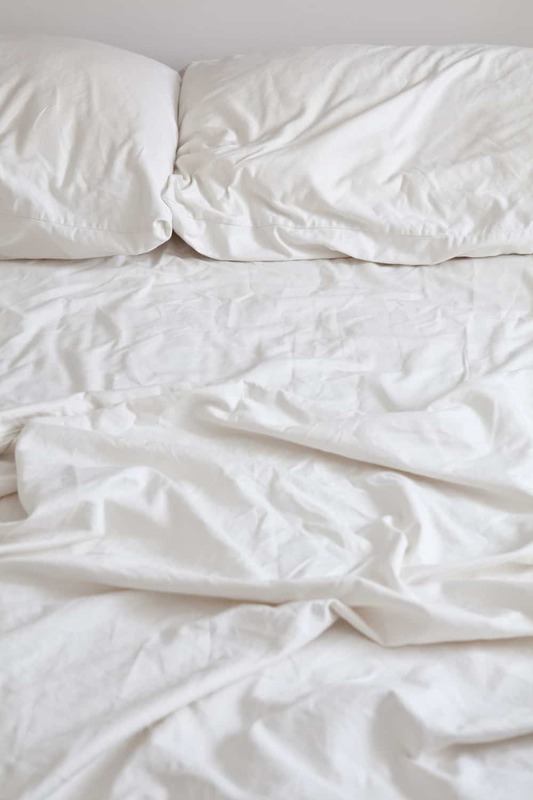 Sleep is so important and getting proper rest will help fuel you during the day when you have to be up and moving. 4.) Keep a running to-do list. Having a written to-do list has saved my sanity! 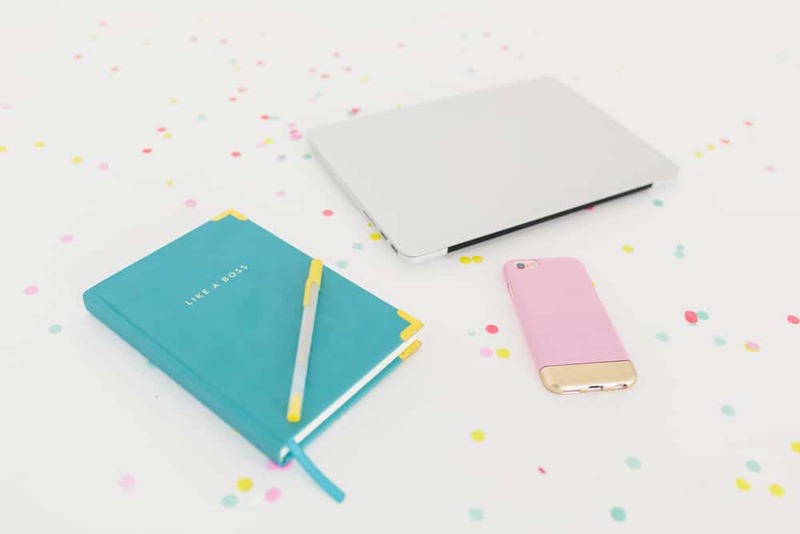 It keeps discouragement at bay and helps me not to wallow and waste time on thoughts like, “I have so much to do,” and “I will never be ready.” Yes, we all have a lot to do, but writing things down and crossing them off as you finish will allow you to see your progress and focus on small manageable goals instead of the huge daunting task of preparing for a new life while still keeping all the other balls in the air. 5.) Think positive. It is amazing how much power your thoughts have. When I really put effort into focusing on gratitude and positivity it is amazing how much that not only effects my energy, but everything around me. Pregnancy is hard. Really hard. 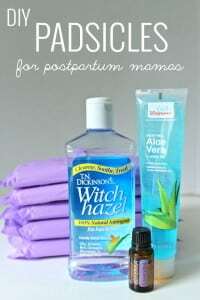 Even if you have “easy” pregnancies. Sometimes it can be to feel sorry for yourself and forget about the beautiful miracle behind it all. Nine months feels like forever when you’re in it, but take it from someone who’s already done this three times, you forget. Even after a few months you only vaguely remember the pain, exhaustion, and crazy hormonal mood swings! Haha. Why focus on the negative when focusing on the positive will get you so much farther! Good luck with your pregnancies, and with those sweet babies afterward! Here’s to a little more energy for all of us! P.S. We love these Special K products so much! It’s just natural to want to share things that you love with people you love and I really am passionate about Special K‘s #ownit campaign and their products. My family and I got the opportunity to participate in a video campaign for them, do you wanna see it?! If you haven’t given these products a try, do it! I promise you won’t be disappointed!